I have always been a firm believer in what I call “advocacy with integrity.” This principle applies to my dealings with both clients and third parties alike. When communicating with a client, I discuss all of the issues in the client’s case in a straightforward and respectful way, taking time to explain the positive and negative aspects of each potential course of action. When I communicate on behalf of a client with the court or an opposing attorney, the client can rest assured that I will advocate for the them in a zealous, yet fully dignified manner. The ultimate goal in any case is obviously to attain a successful outcome, and experience has taught me that “advocacy with integrity” is the best method to achieve that goal for my clients. Mr Lebowitz and his entire staff have always provided professional, caring and attentive service. 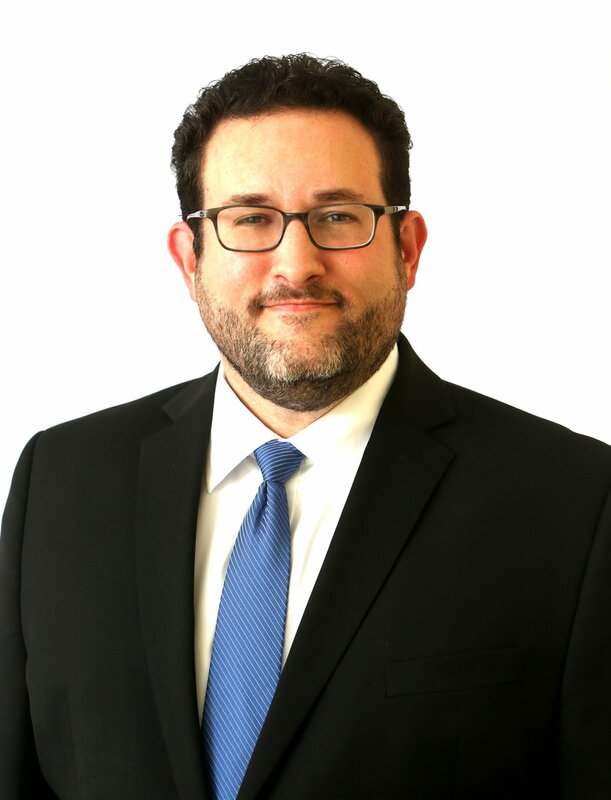 Mr. Neil Lebowitz provided top-notch legal advice with professionalism, integrity, and courtesy. He listened. He was clear and concise in sharing his opinion. By providing various options and courses of action, it was clear that he wanted to assist in a manner that aligned with my intentions. After discussing my legal matter, I felt empowered and confident. I'd recommend him to anyone who seeks legal council in his areas of practice. Neil is very dedicated and driven towards the best possible recovery for his clients. I found him to be very honest and professional during the 10 months He worked on my case. I would strongly recommend him to anyone searching for a professional and qualified attorney. Lebowitz Law Firm is located in Elkridge, MD and serves clients in and around Elkridge, Halethorpe, Jessup, Fort George G Meade, Annapolis Junction, Savage, Columbia, Catonsville, Gwynn Oak, Windsor Mill, Baltimore, Glen Burnie, Fulton, Anne Arundel County, Baltimore City County and Howard County.